96 Utopia is a limited edition Chanel Illusion D'Ombre long wear luminous eyeshadow from the 2014 Summer collection REFLETS D’ÉTÉ DE CHANEL. To read more about the entire collection check out the link below. 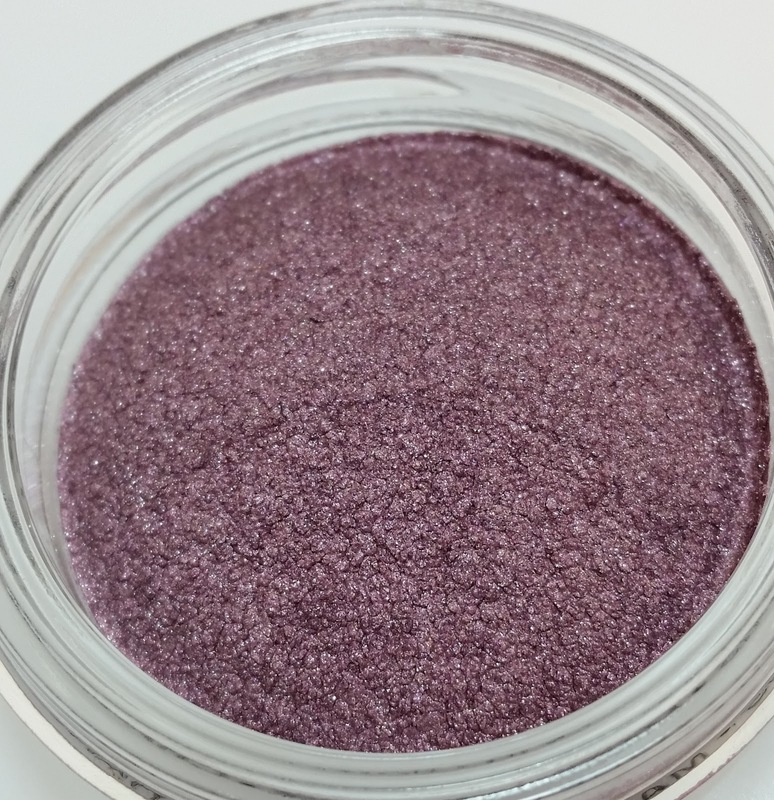 Utopia is a shimmery light purple cream eyeshadow with silver sparkle. 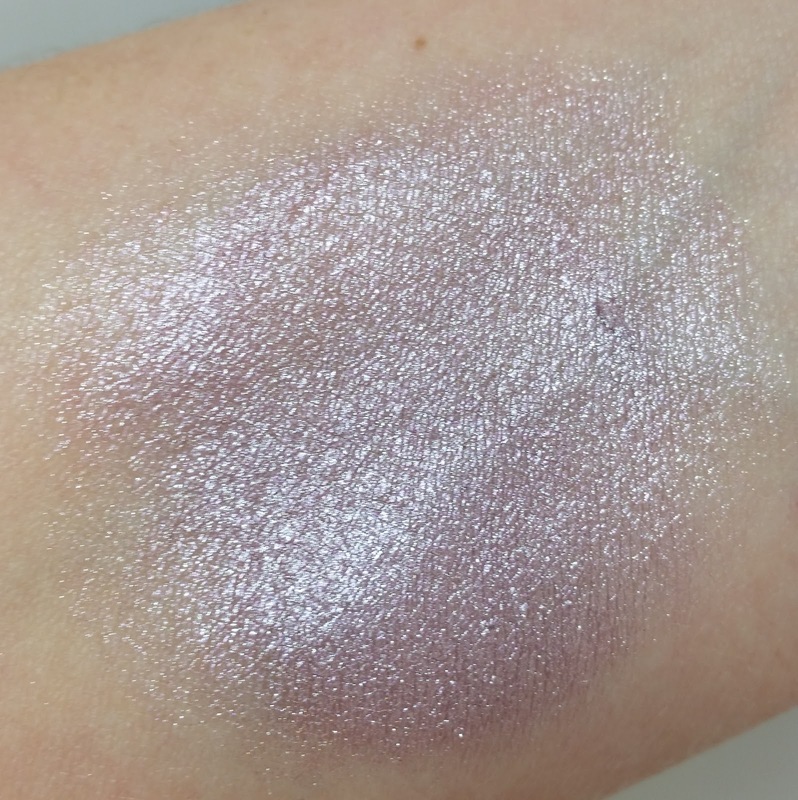 It doesn't apply as evenly as previous Chanel cream eyeshadows - it seemed drier and less pliable. It tended to pill (or clump together) which made it harder to get an even all over application of Utopia. 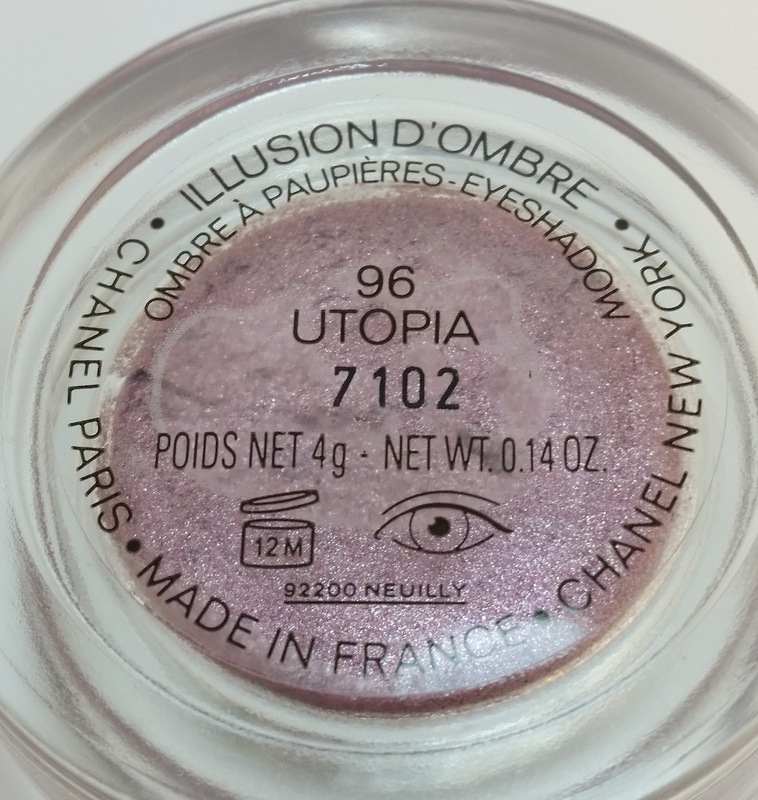 The wear time for Utopia is on par with the other Chanel Illusion D'Ombre cream eyeshadows. It lasted for about six to seven hours wear time before creasing. Also, be sure to always apply an eyeshadow primer underneath the cream eyeshadow and use thin applications when applying the cream eyeshadow onto the eyelid to lessen the chances of them creasing. 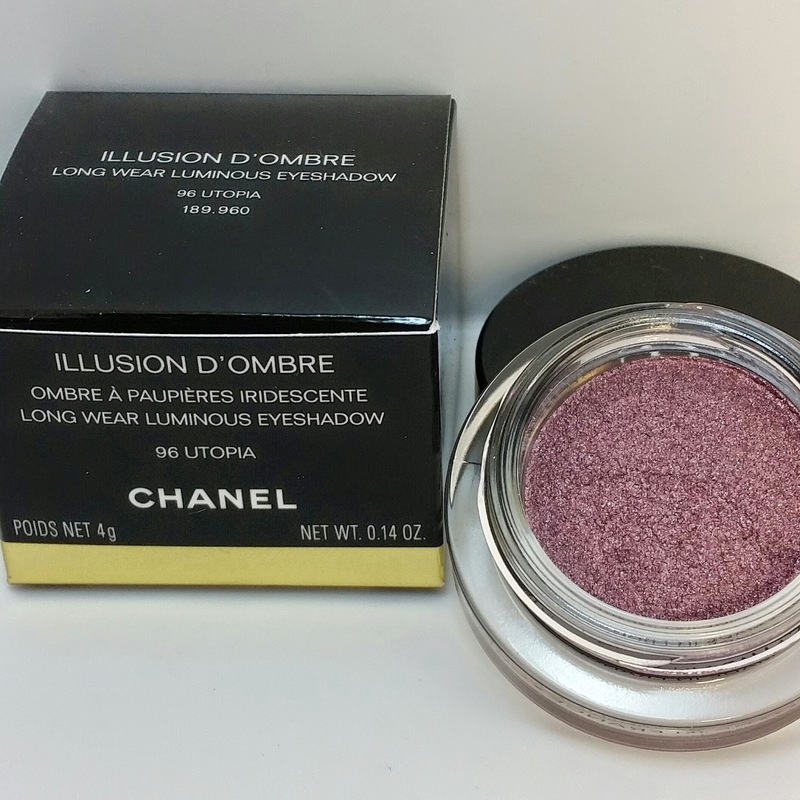 The Chanel Illusion D'Ombre long wear luminous eyeshadows are currently priced at $36.00 USD and contain .14 oz of product. They are available for purchase at most major department stores such as Nordstrom and Belk.